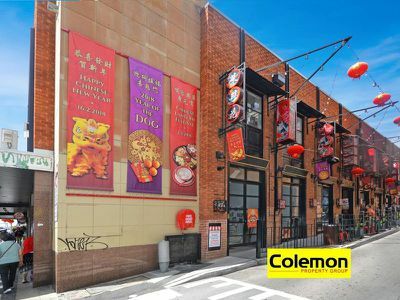 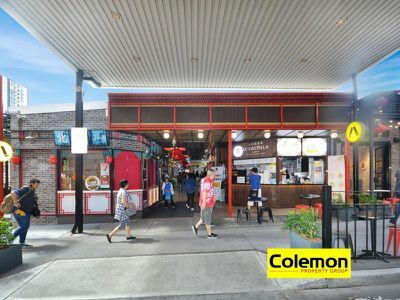 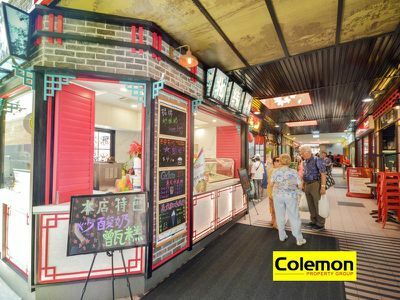 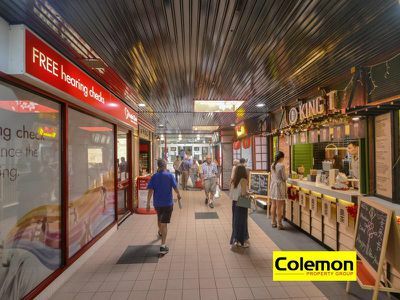 Cultural, Artistic, Thriving, Bustling are just a few words to describe this prime retail precinct. 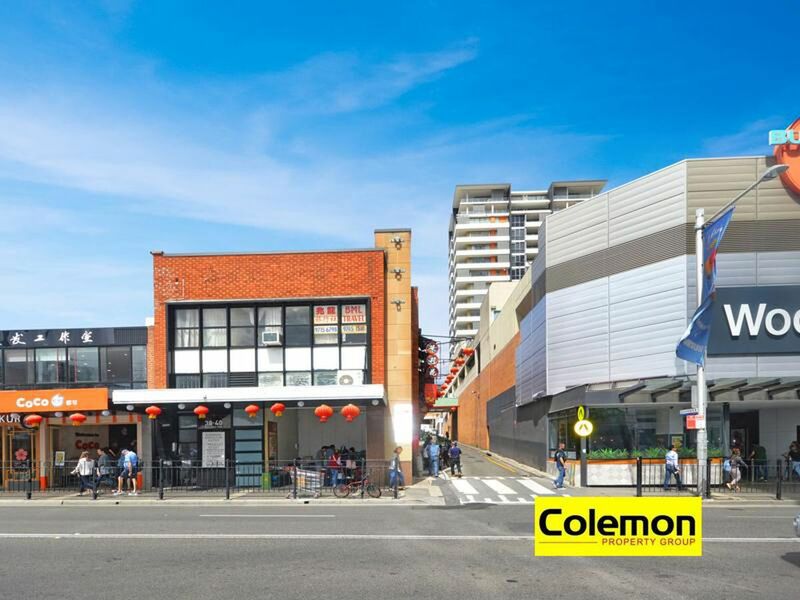 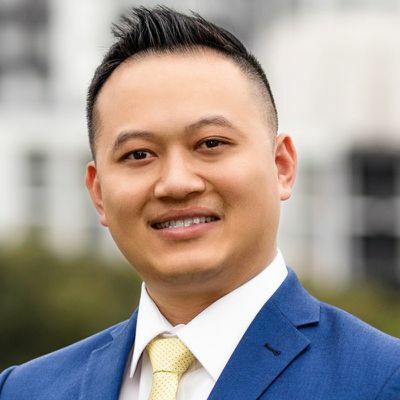 Offering an once in a lifetime retail opportunity to establish your unique business in the heart of this thriving suburb. 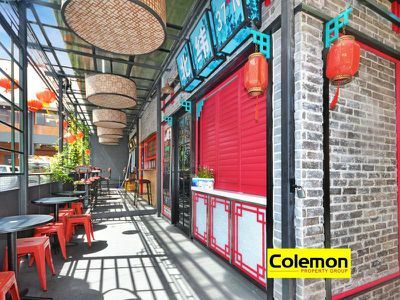 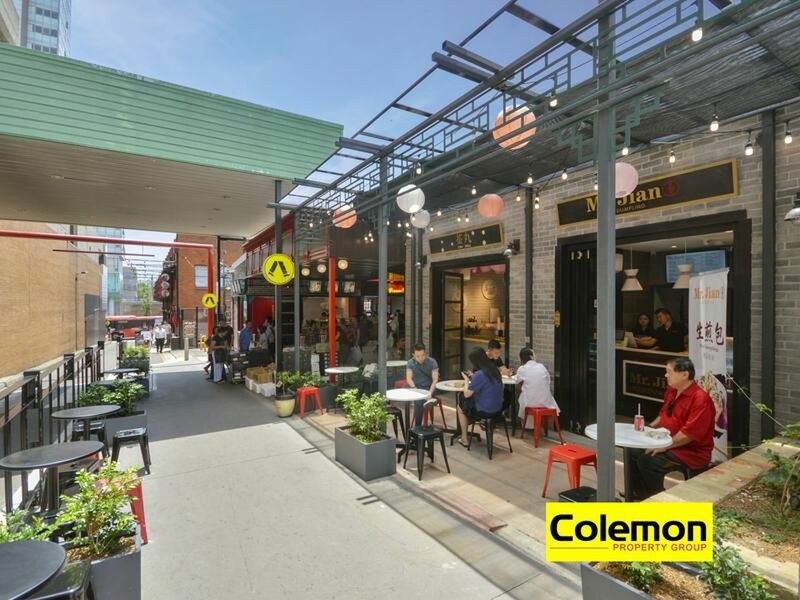 With a thoughtful, attention to detail, cultural design and a reflection of the vibrant atmosphere in bustling Burwood. 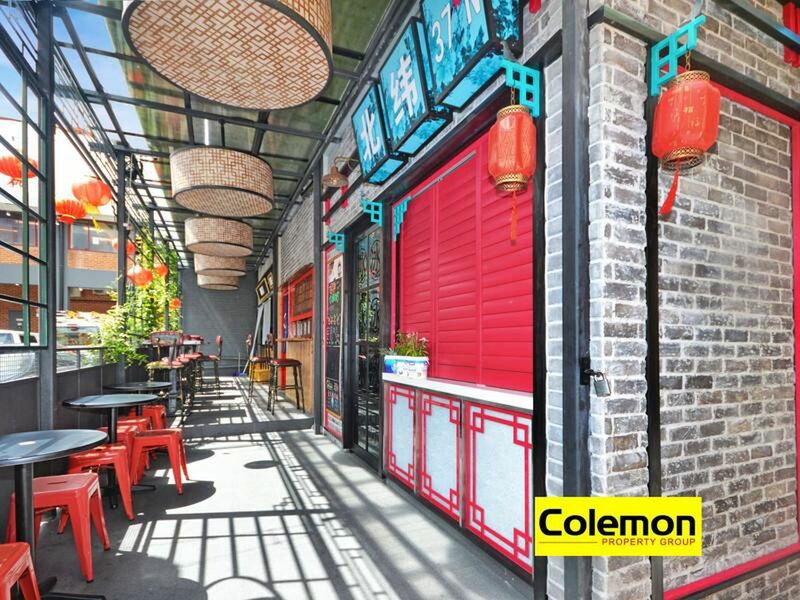 Locations like this don’t get any better! 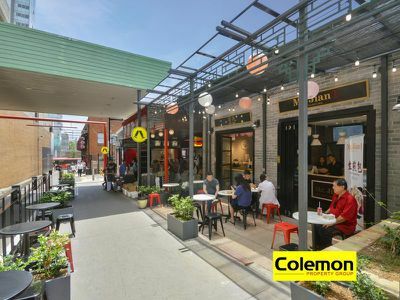 Offering Burwood Road access to the Murray Arcade and Burwood Plaza Shopping Centre. Bus stop right outside and train station diagonally across the road. 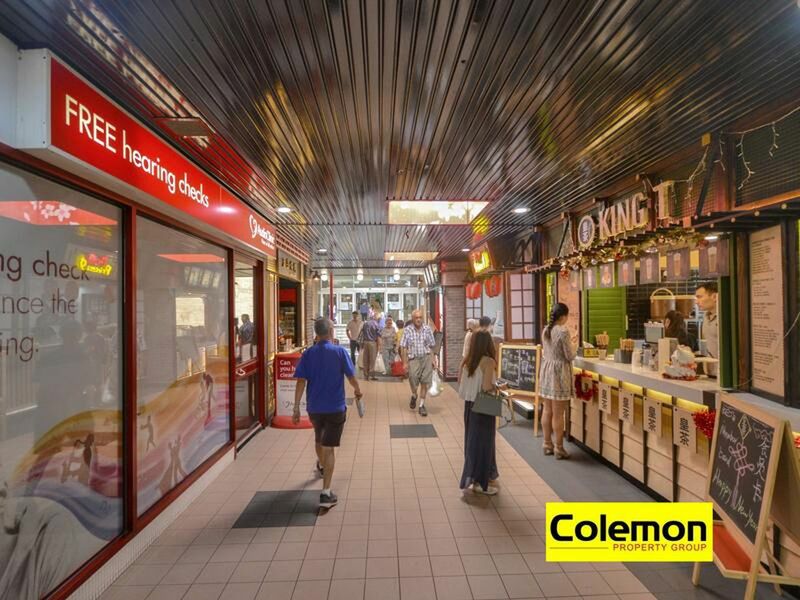 This is an absolute prime retail opportunity for the right business entrepreneurs.